Suitable for 0-12 months babies to wear. 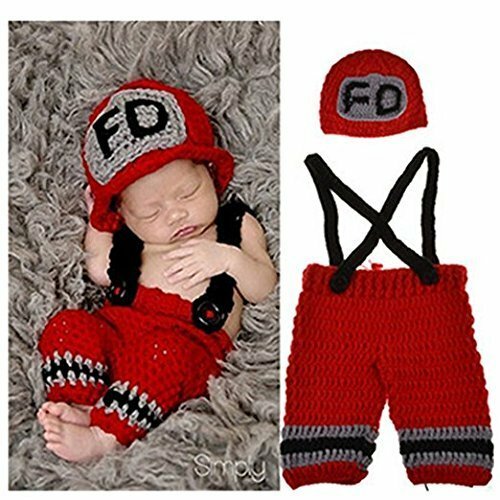 Cosplay style handmade crochet beanie hat clothes design, very cute and attractive. Material: eco-friendly soft crochet cotton. Suit for 0-12 months babies. If you have any questions about this product by Eyourhappy, contact us by completing and submitting the form below. If you are looking for a specif part number, please include it with your message.